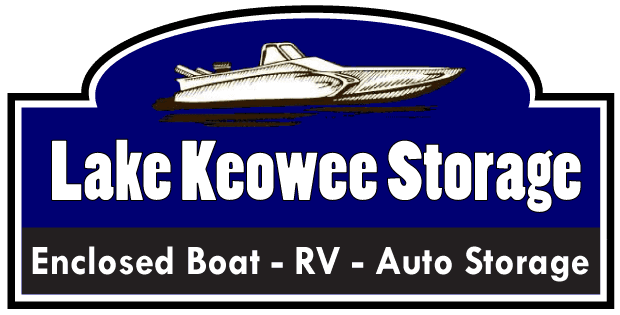 Tired of trailering your boat or water toys to Lake Keowee? Check out our sister facility right near the Keowee boat ramps. Previous: Previous post: Here we grow again!